Discover more here! Lots of text about our children's ministry. Looking for more information regarding our preschool? Browse through our teaching archive to listen to recorded messages and find other resources for growing closer to God. 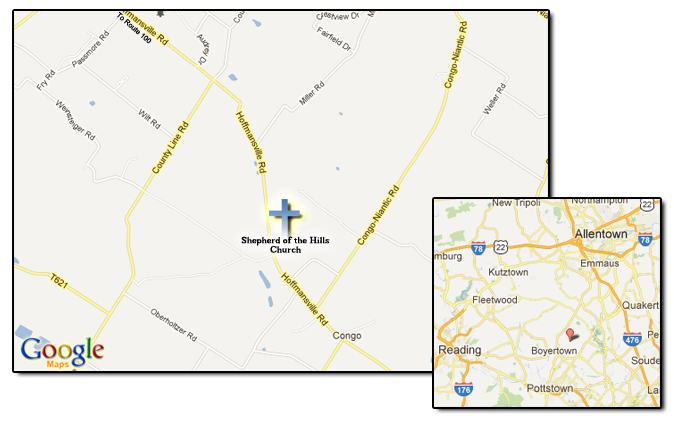 Hi, and welcome to Shepherd of the Hills Church! It is my hope that after looking through our site, learning more about us, and even listening to a message or two that you will choose to make Shepherd your church home. When you visit, you can expect to receive a warm welcome. We’ve saved you some of the best parking, so please make sure you find the visitor’s parking in the front parking lot – it is the closest lot to the main entrance and you can pull right in. When you come in the front doors, you will be welcomed by one of our volunteers who can help direct you into the building. If you would like more information about our church, please stop by our information desk located in the foyer – these volunteers know everything! (well, maybe not everything, but you get my point) Once you are ready, please feel free to find the most comfortable seat in our main sanctuary and enjoy our service.